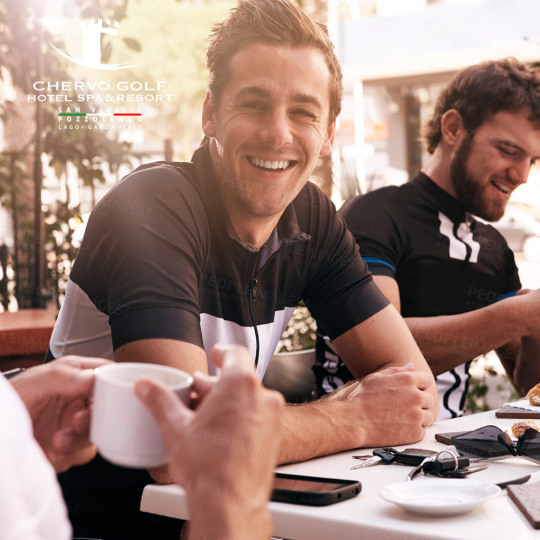 After a long series of successes in just 9 years, including the best Italian Club House, No. 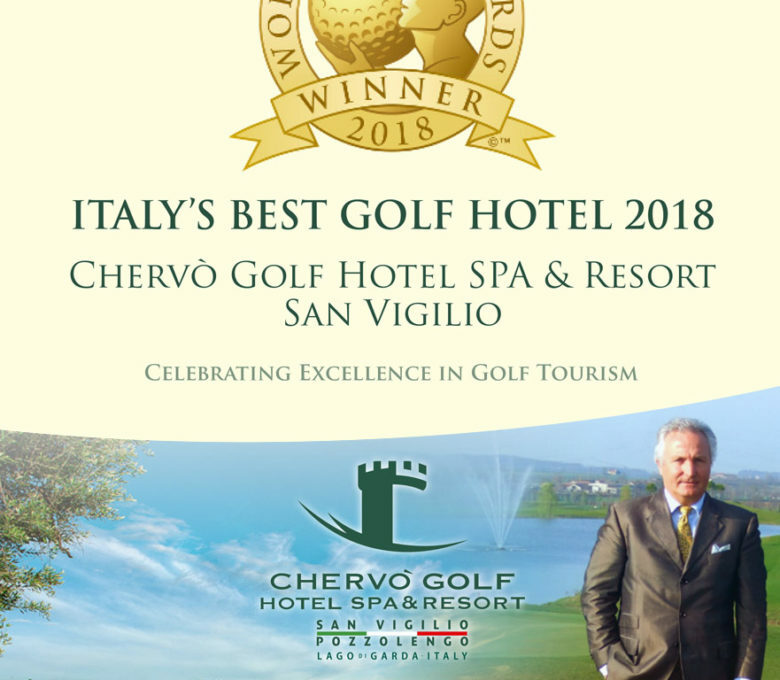 1 Golf destination in Italy, Top class golf course, Italy’s best golf hotel 2014, the Chervò Golf Hotel SPA & Resort San Vigilio is once again at the peak of excellent hospitality, winning the “World Golf Awards” title as “Italy’s Best Golf Hotel 2018”. Chervò San Vigilio wins award as best Italian Club House.